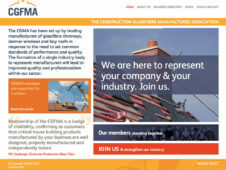 The CGFMA has been set up by leading manufacturers of glassfibre chimneys, dormer windows and bay roofs in response to the need to set common standards of performance and quality. The formation of a single industry body to represent manufacturers has led to improved quality and professionalism within our sector. Being a member of CGFMA has given our company greater opportunities with many more organisations. Working closely with the NHBC and LABC within the CGFMA has opened doors to bigger and better contracts. We are here to represent your company and your industry. Join us. 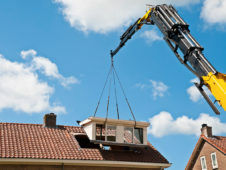 Our certification gives confidence to developers, builders, homeowners and underwriters. Our objective is to give consistent quality and the highest standards.